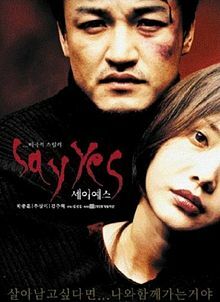 This is one of my favorite Korean thrillers because it gives us a nice, happy, typical Korean couple trying to enjoy their one year anniversary and ending up getting terrified by a stranger they have the misfortune to come across. It’s about obsession and mental illness. It’s also about standing up to the dark forces that enter our lives. The happy couple meet up with Em, the psycho while on vacation. The great thing about this narrative is once Em takes them hostage, it’s not just about physical torture…it’s emotional torture all the way as well. He keeps tormenting the couple in small ways, like cutting them off in traffic repeatedly until Jung-hyun,the husband, gets him out of his car and beats him in public. Rather than defend her husband’s behavior, she blames him for acting like a crazy man. And that plants the seed for the rest of the film and the couple’s dynamic. You have a husband who says he will do anything for his wife, yet he cannot bring himself to apologize for beating Em in public. For a Korena ma to humble himself to the person he feels has wronged him is a pretty big deal…and Em is counting on that. He plays the couple like fiddles. Em basically tells Jung-hyun to kill him or be killed. And the games on. Eventually Em takes the couple hostage. Em tortures Jung-hyun the husband, constantly asking him to “Say Yes” which means he gives his permission for Em to kill his young wife. What would we do in that situation? It’s an interesting, if albeit disturbing question. 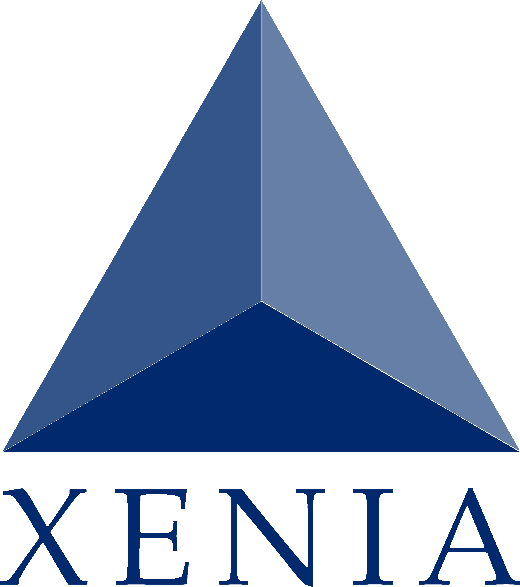 The literary term I’d like to link this is Xenia, or the Greek rules of hospitality. In ancient Greek culture, a Host is responsible for his guests’ wellbeing. Travelers were supposed to be able to get food or shelter when traveling. These Laws of Hospitality reflected on the whole community. If a stranger asked you for some food. Yu were supposed to give him some or else you angered Zeus. It’s a nice thought. It’s also one of Macbeth’s two major sins he commits by killing King Duncan in his home. Firs, the King was his kin and kin killing was a big no no. Second, he was a guest in his home. So as his host, murdering your guest was a big taboo. Macbeth even ponders over this when he’s feeling guilty later on. So by picking up Em, the couple accept him as a guest and should show him hospitality, but instead Juny-hyun fights him and threatens him…rightfully so, but it’s a breach of the host/guest contract according to Xenia. Click HERE to watch online for free. The ancient Greek Laws of Hospitality.